Dont pay for your floor at retail prices! Pay wholesale rates. You don't need to buy your floor from us. 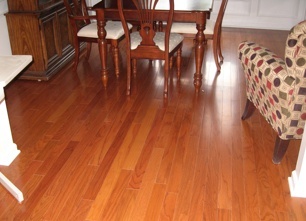 You can buy your floor anywhere and leave the installation to us. You can provide more information about the nature of your project.